the first in the area to offer complete concrete floor polishing systems, servicing the commercial, industrial & residential. 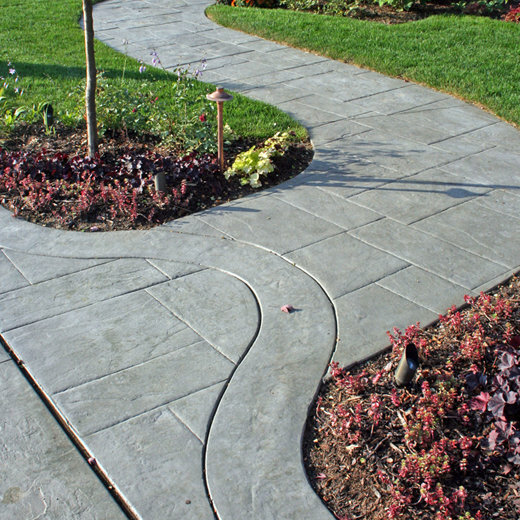 Explore our large variety of concrete stylings below. We're sure you'll find something to fit your project and style. 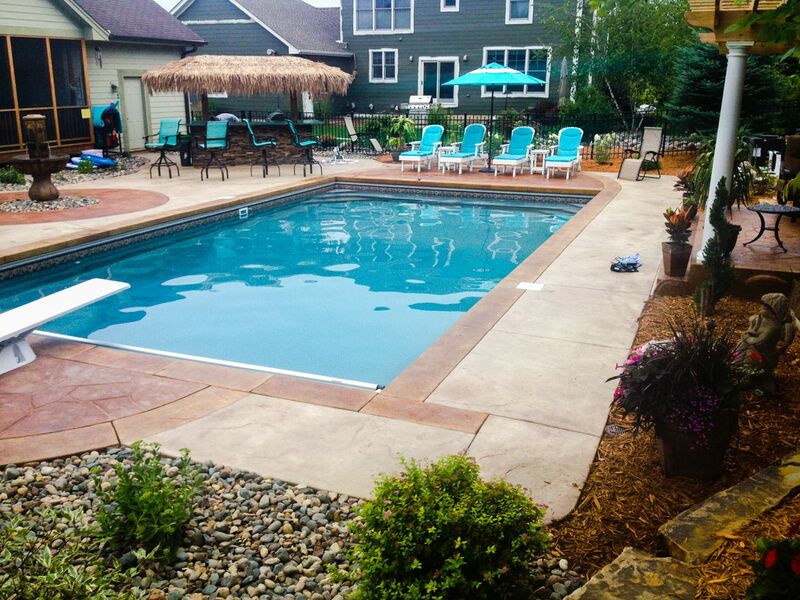 Stamped concrete can be used for driveways, sidewalks, pool decks, and patios. It can be textured seamlessly, in stone or brick patterns, and with borders. Most durable and natural finish in the market that resembles quarried stone or a custom vibrant work of art using glass and specialty aggregate. Polished surfaces provide and extremely durable, sustainable, and low maintenance finish. The concrete is diamond ground in a multi step process to produce a honed or high gloss finish. Use your existing concrete as a canvas! Transform the space with warmth or vibrancy of color with either dyes or reactive stains. Our expansive range of concrete services allow us to cater to both residential and commercial customers. Explore our full listing of services below.